Online marketing and the need for an impeccable online presence has certainly gained more traction over the last few years than before. Of course, humans have done what they do best with this opportunity, which is develop and make it better. 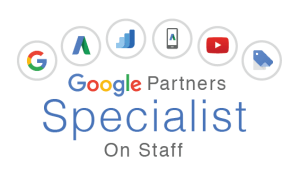 Search engine optimization (SEO) and social media optimization (SMO) are two incredible facilities to help online marketers establish a more professional, responsive, and functional online presence. Before drawing a contrast between these two tools, we had better get to defining their usefulness separately first. This is the most popular of the bunch because internet users are more aware of the search engines and patronize them more. Search engines like Google, Bing, Ask, Yahoo, etc. have always be seen as a possible means of generating income online. This is so because they guarantee exposure since people are always looking to search for certain keywords. It is simply a means of setting up your webpages and website content to feature first or rank high) on search results. This includes using carefully selected keywords and strategically arranged page content. This isn’t as popular as the former because it wasn’t until recently social media networks and platforms became a very viable option to pursue online sales in. 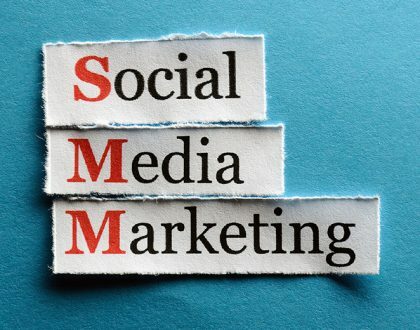 SMO means social media optimization. The advantage of SMO is palpable in the “share ability” of information between linked affiliates on social media since it permits more inbound links for a webpage to turn up in search queries. 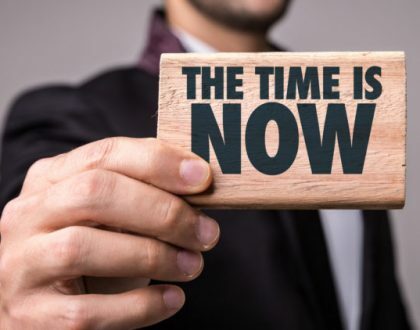 It is important to state that implementing both strategies for your online marketing campaign will produce terrific results, but there are some factors that distinguish these two distinctly. SEO is dependent on the quality of content. It ultimately requires a lot of effort to work; getting unique content based on specific keywords, planning the headers, and more. On the flip side, SMO doesn’t require as much effort and impeccability in planning content. As a matter of fact the more a particular content is reused, the more viral and “sell ready” it is. Functions like retweet, repost, share all contribute dearly to SMO. With SEO, you will have to be attentive to changing times, as keywords may change and leave you behind if you are not up to date. One more fact is the ease with which SMO can be operated over SEO. The latter takes a rigorous and not very fun process to get it working. While the former is fun and takes only a few clicks to get going daily. 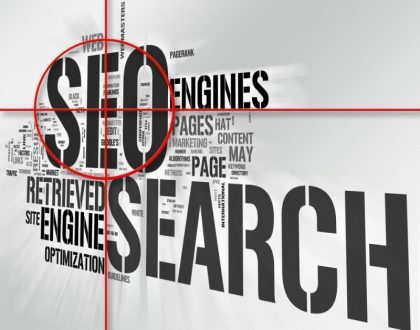 Despite all these, if you must pick one, SEO looks the better option because the primary place people go to search for the things they want deliberately is the search engines. Social network marketing is more about showing people what they might like and hoping they do buy it. It is also important to mention how SEO doesn’t need a daily routine of tweeting and sharing or posting to get it going. SMO may fail here because if you lose touch with your audience, you will not make any conversions.